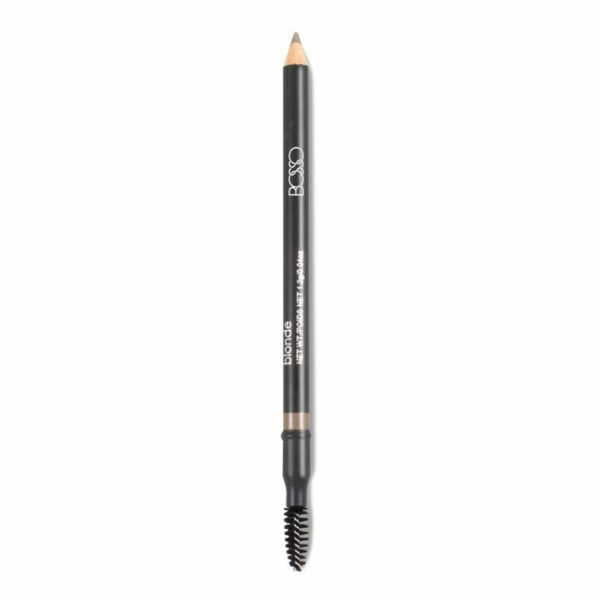 This gluten-free dual brow pencil will give the most natural looking brows out there with 4 perfectly matched shades. Ever experience how hard it is to find the right blonde shade for example? Well look no more! Each shade is perfect for every hair color. We even have gray-haired ladies covered! 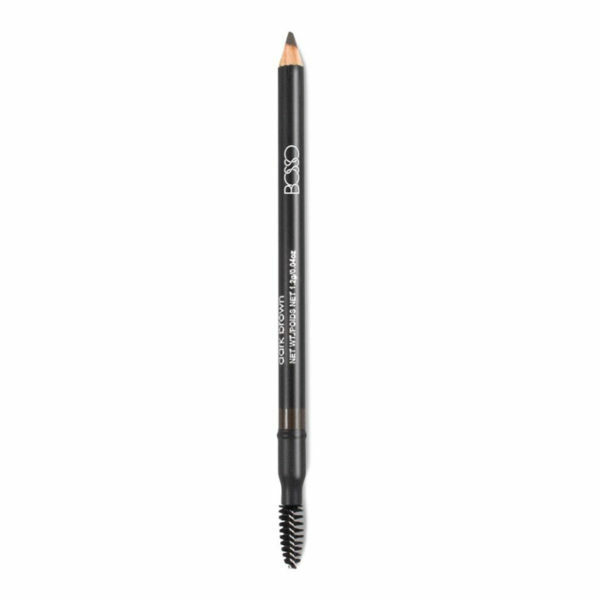 The wax in this pencil glides on smoothly and perfectly to achieve a full lush natural brow. 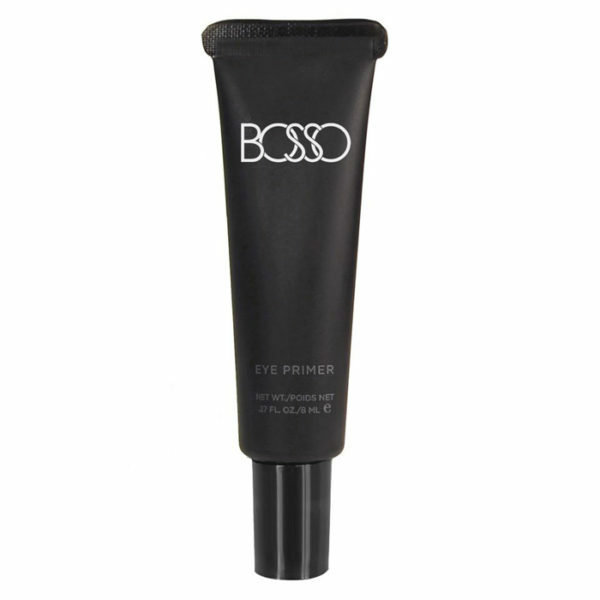 Best combined with Bosso Duo Brow Powders for prolonged staying power. 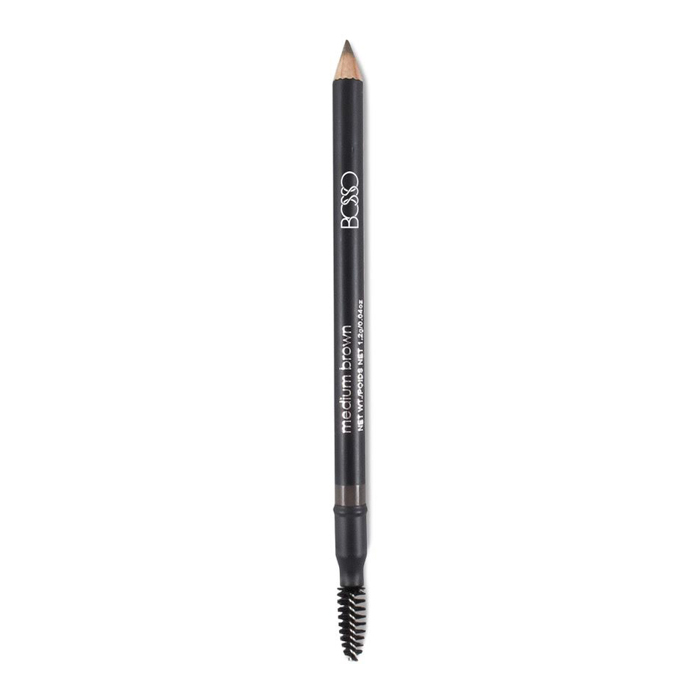 Bosso Pro Tip: Start by squaring off the inside of the brow (thickest) and then jump to the top of the brow to define a gorgeous high arch, gradually thinning your strokes down the outer tails for the classically gorgeous Liz Taylor eyebrow. And remember, brush through with the spoolie for the most natural brow envied look!